Life has been very hectic and along with some certification courses, my military service has kept me busy. I did finally play a game though. 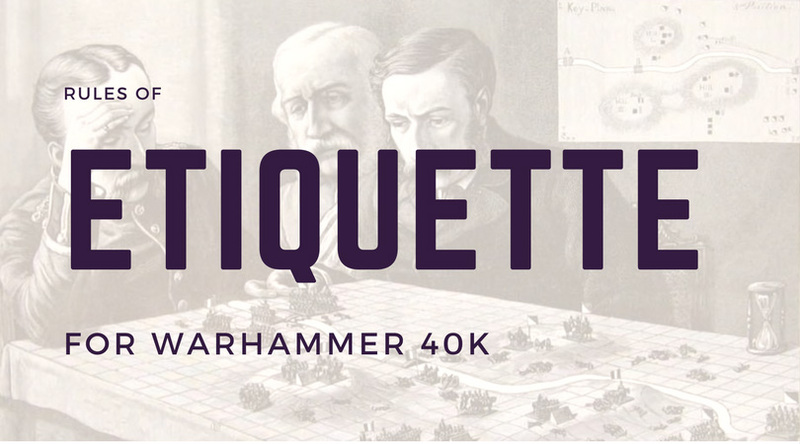 Here's a list of 9 simple etiquette rules to follow for better games of 40K. It's just basic stuff that everyone should be doing. 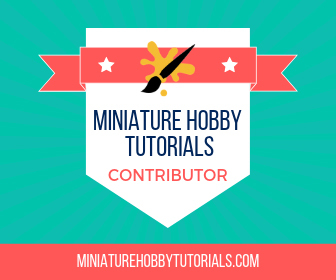 I am mostly interested in the gaming part of the hobby, but have been known to go into strategic rants and creating fluffy list.